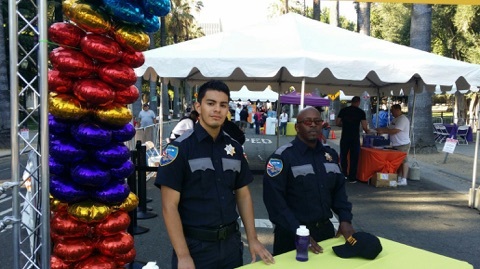 Sacramento Elite Patrol is a comprehensive security company that works with businesses to provide high caliber event coverage for entertainment venues, corporate events, and sporting events. High profile and high-risk events. Crowd control services that are seamless and fluid. Access control that addresses perimeter security. We offer highly trained security personnel. We work with you to develop a security plan that is customized to your exact needs. 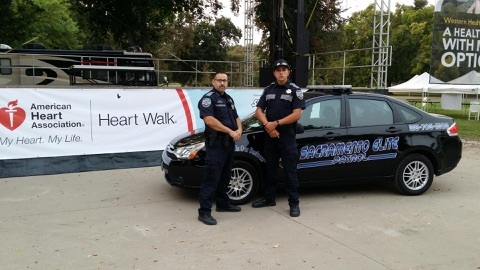 Our services are scalable to include cohesive partnerships with local law enforcement and medical personnel. 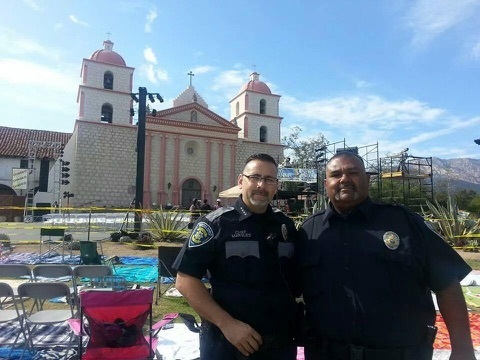 We focus on prevention through aggressive risk/event assessment protocols that address each potential area of event security. 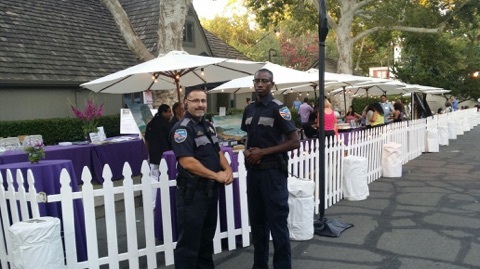 Sacramento Elite Patrol is a California based security company that provides comprehensive event security in Sacramento, West Sacramento, Suisun City, Citrus Heights, Fairfield, Rancho Cordova, Roseville and Woodland.